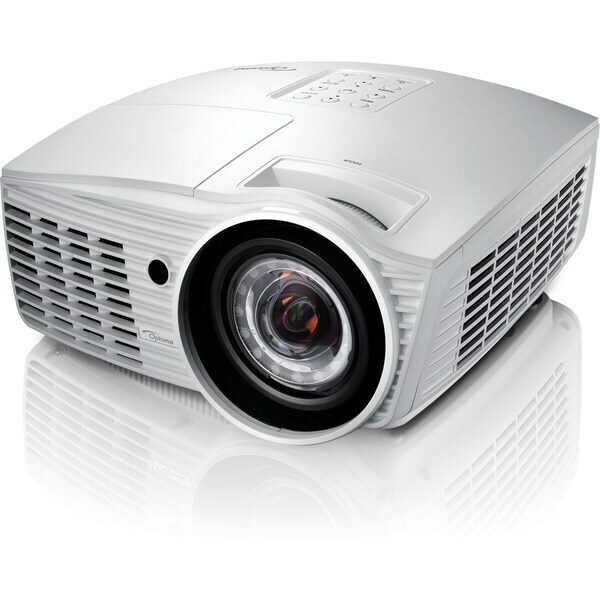 This projector is easy to setup. Has 15,000:1 contrast ratio with the right screen images are amazing. Sunlight has a hard time overpowering the image unless its directly on it. Full menu helps dial in picture quality.